US-based Fitbit said it is expanding its product range in India, including launching more affordable devices like Inspire, to drive its growth in the burgeoning wearables market. Fitbit will also enhance its app in the coming days that will offer users a more personal experience and help them understand their health data better. “In our last investor call, Asia Pacific was called out as a big driver for business globally, we have contributed to Asia and the global story…With the new range, we want to make health and fitness accessible to more consumers across the country,” Fitbit India Country General Manager Alok Shankar told PTI. The company does not disclose country-specific revenue and shipment details. Fitbit sold 5.6 million wearable devices globally in the December 2018 quarter, and 13.9 million devices during the full year. International operations accounted for 43% (USD 243 million) of the December quarter’s revenue of USD 571.2 million. “While the wearables category is still nascent, it is estimated to be growing at double-digit in India…with our expanded range, we want to give customers the choice of smartwatches and fitness trackers as well as affordable prices,” he said. 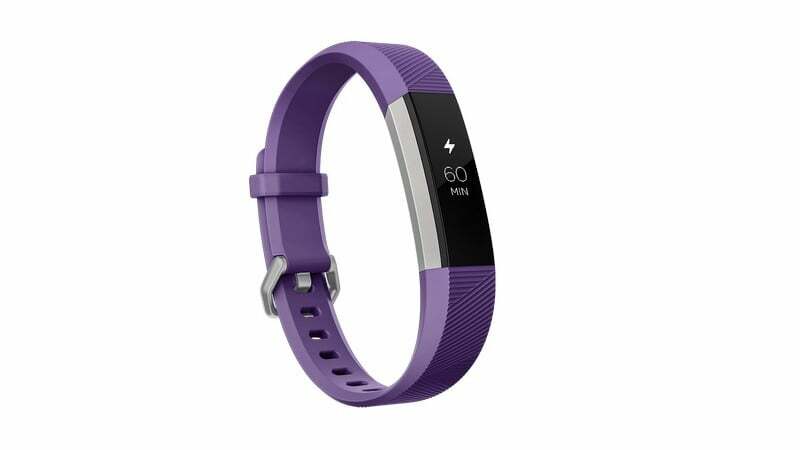 The company launched a new range including Fitbit Versa Lite (smartwatch) at Rs 15,999, Fitbit Inspire HR (tracker) at Rs 8,999 and Fitbit Inspire at Rs 6,999. The company is also looking at introducing ‘Ace 2’ – that will be available later in 2019 and is aimed at children. According to the research firm IDC, smart wearables shipment in India registered 17% year-on-year growth to 1.02 lakh units in the July-September 2018 quarter. Along with tech companies like Xiaomi, GOQii and Samsung, traditional watch makers like Titan and Fossil are also offering wearables in the Indian market.